For families that want a slightly bigger dog without having to worry about a slightly bigger clean-up, these dogs are a great option. 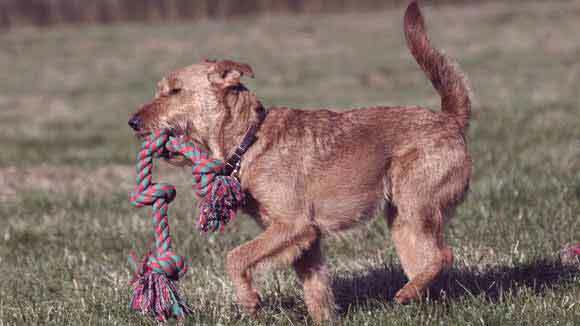 Medium-sized dogs that don't shed are a group of breeds less familiar to the ear but very popular among owners. This group includes a lot of working breeds with a history of helping out around the house or farm. Today they help their pet parents keep things cleaner with their low-shedding coats! These dogs have a variety of fur styles, from straight to curly (even within the same breed) so it's important to groom them accordingly. If fur is kept short, it usually requires less frequent brushing. If you do go for the longer show coats, make sure you have time to brush them every day to protect their coats from tangles and mats. While it may seem easier to bathe than brush, remember that mats are harder to work through when wet, and in some cases may need to be cut out. 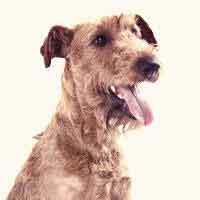 These terriers have a distinctive look, with super soft fur in the light brown colors of wheat and a larger stature than all the miniature terriers. 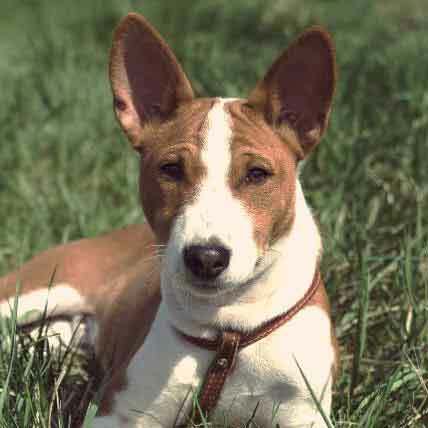 This dog was raised for centuries to help on the farm, so they have plenty of energy and are also a great adapters. 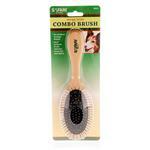 The single coat can be left mid-length to be touchably soft, but frequent brushing is crucial to keep the coat mat-free. If you love to swim, this dog will be happy to join you! 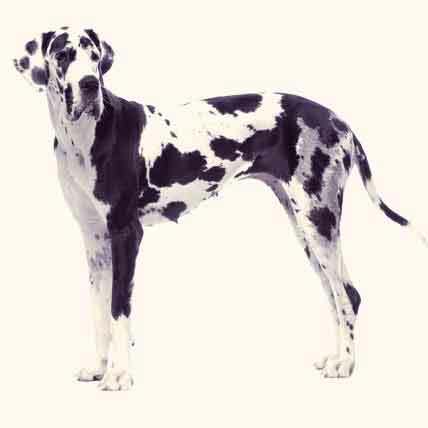 With their waterproof fur and webbed toes, these dogs have beautiful black, brown, or white fur that is often curly. 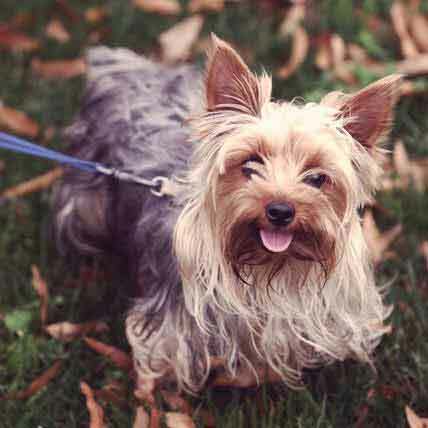 While they do need frequent brushing and grooming to maintain their coat, these dogs are highly affectionate and obedient, always wanting to please their parents, which should make grooming time more fun all around. 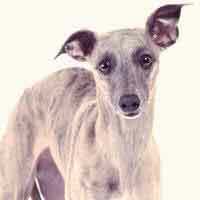 The only hound included in this group, the Whippet is an incredibly fast dog and has been used as a racing dog for centuries. As a result of being bred for speed, they are highly athletic and need daily exercise, but with a short low-shedding coat, very limited grooming maintenance. They make great companions and house dogs—as long as they get their daily run. 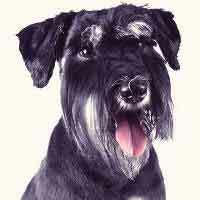 Looking for a medium-sized Schnauzer? 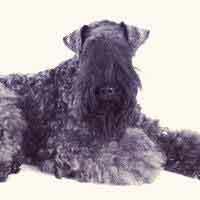 This bearded breed is a great watchdog and in the standard size serves as a great companion and family dog. It's important to be firm in training to make sure your Schnauzer follows directions. Trimming can be done at home, instead of going to the groomer, but be sure to brush frequently with a short-wire brush to keep loose undercoat fur from getting trapped and matting. These adult dogs are blue-gray, but they’re born with black fur that fades as they grow to adulthood. Bred for their stealthy hunting prowess, Kerry Blues may not get along with cats or other small animals in your home, but they love people. Like other terriers, if the fur is trimmed short monthly, they require minimal brushing to maintain their coat, but if grown out will need daily brushing. 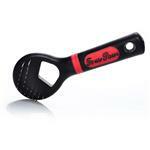 These fearless red-heads are extremely easy to groom, especially when their hair is kept shorter. 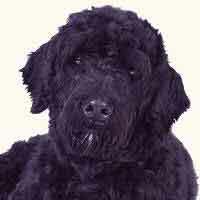 Their thick coats only need occasional brushing with a stiff bristle brush and a fine-tooth comb to remove the hairs. Because they have a coarse double coat, they should be hand-stripped once a year and only rarely bathed. 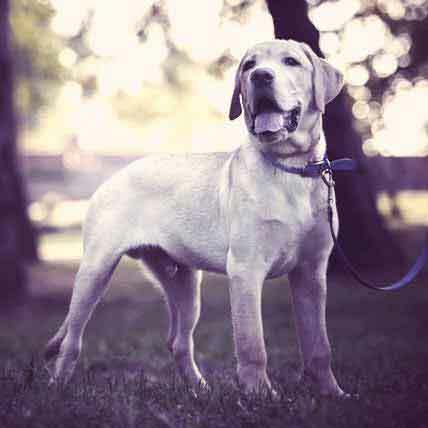 Could Your Lab Make the Show?